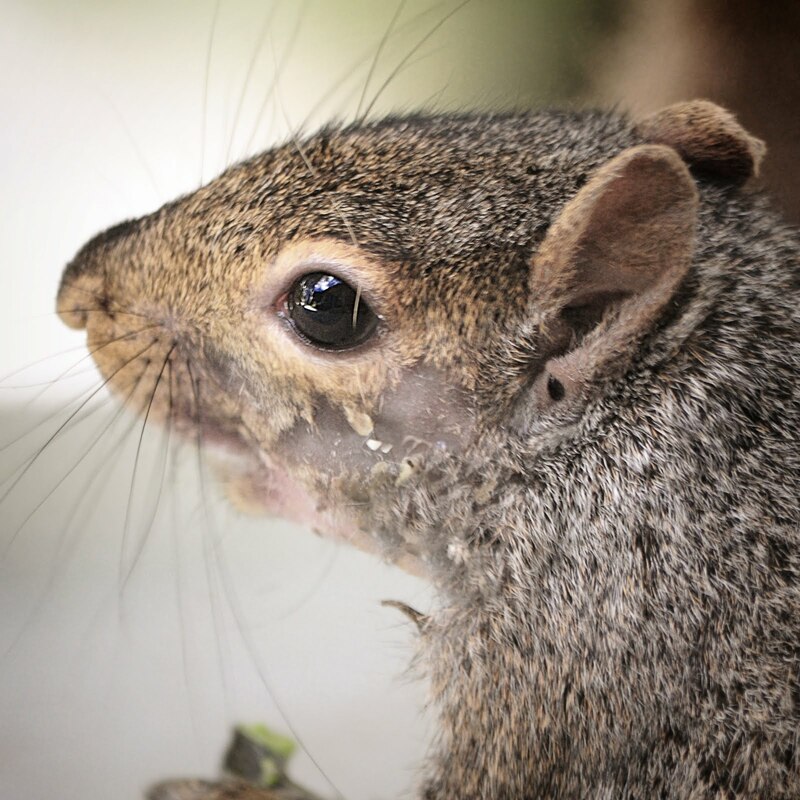 Thank you to everyone for sending all of your sweet wishes out to the squirrels who lost their homes here this summer. I am actually heading out today to search all the trails and see if I can find even one familiar face. 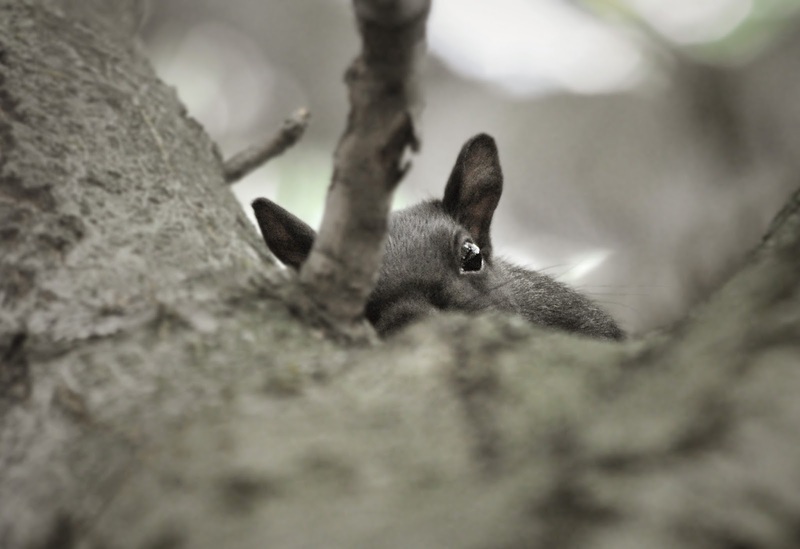 I just need one, just one squirrel that tells me they are all out there somewhere. Wish me luck. Now for my landscape photo today I have another shot of The Shire, lots of leaves on the ground now. "Oh peanut lady, please don't leave! I'm coming! I'm coming! I'm coming! 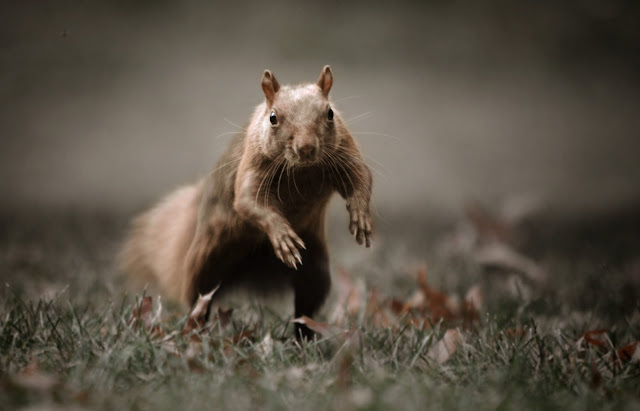 I'm coming!" "Holy crap! 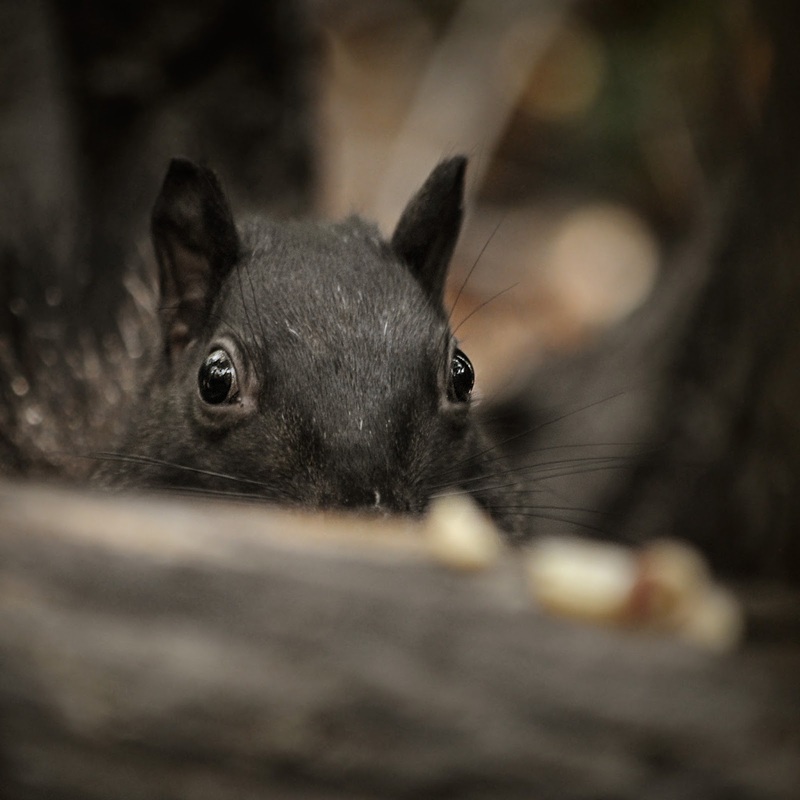 Am I crazy, or is that a pile of peanuts just sitting there unattended!!!" ""It's called Peek-a-boo, do you know it?" 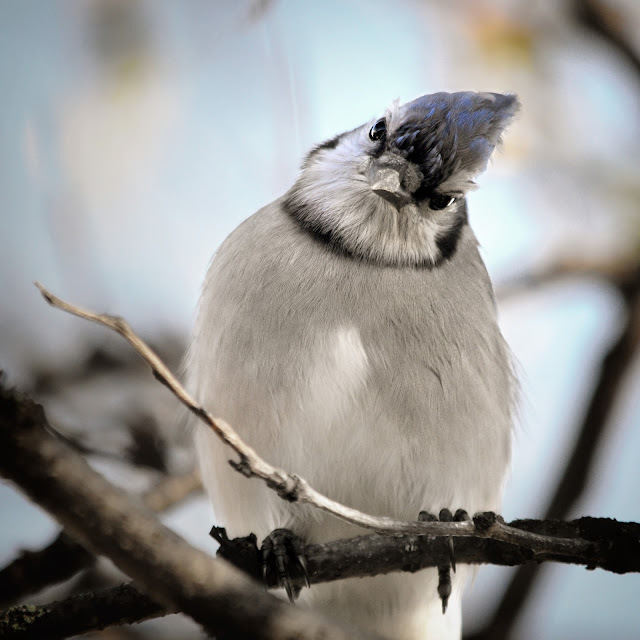 And my good friend the Blue Jay is annoyed that I'm pointing the camera at him YET AGAIN! 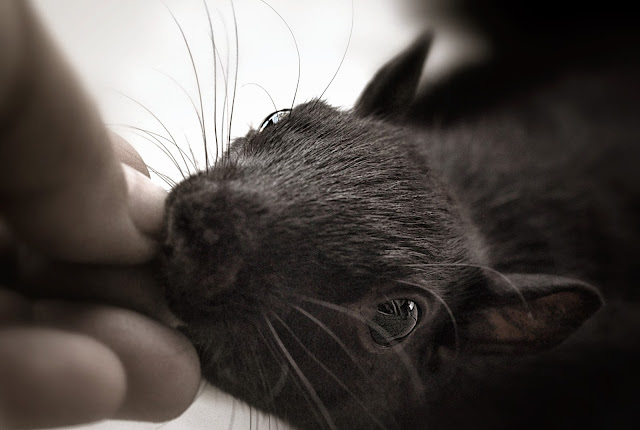 And MR SCRUFF steals my heart once again with that adorable face of his! Last but not least, my macro for today. Wow, Pamellia !! Wonderful card !! Rich in atmosphere of Christmas! 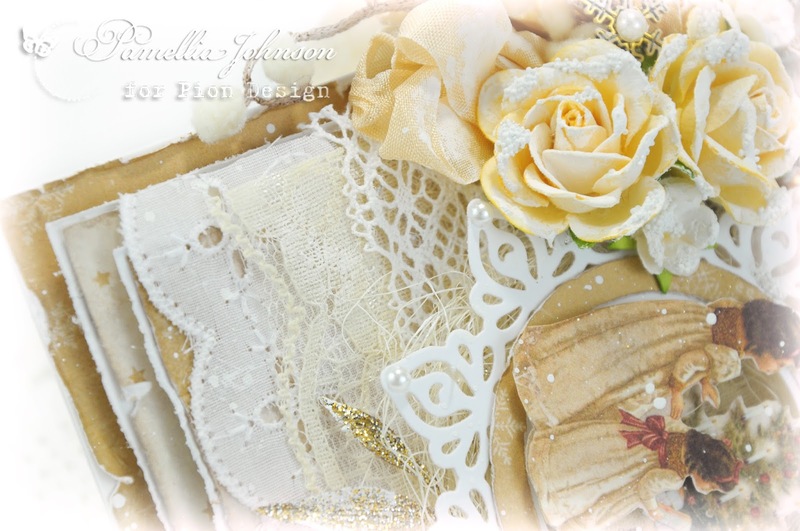 Beautiful elements, gold and lace! 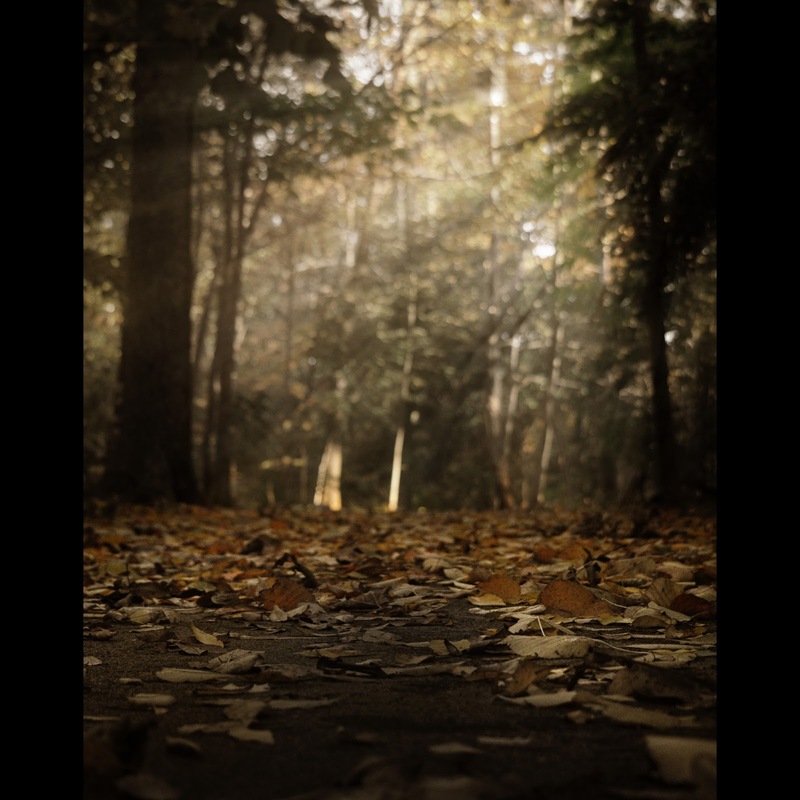 Thank you for the beautiful photos of autumn! I watch them with pleasure! A stunning card with a dreamy look to it. 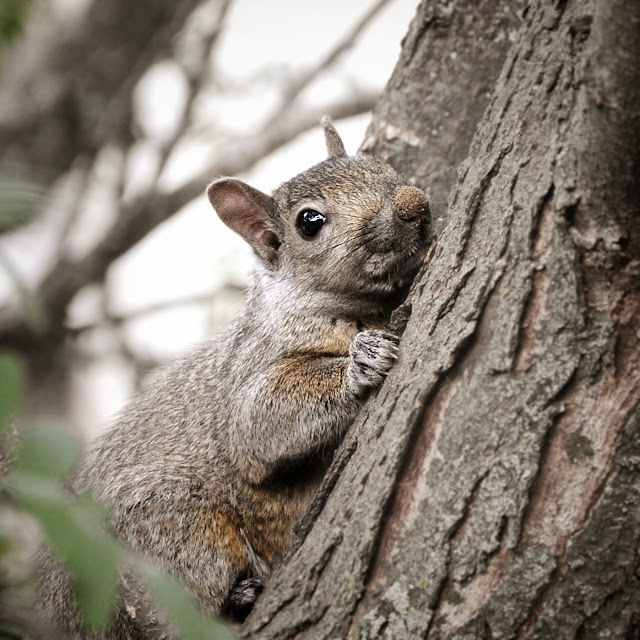 Good Luck with the squirrel hunt, you deserve to find them you are so kind to all the creatures. Amazing photographs as always and your micro today is stunning. 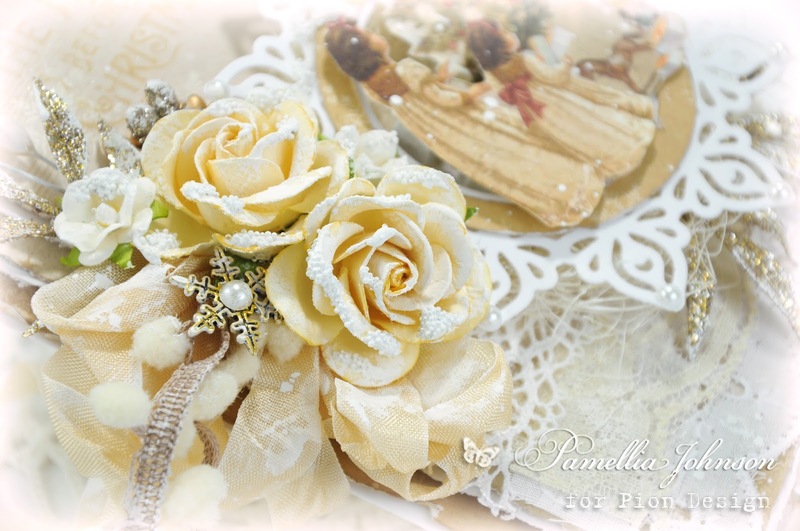 Again a masterpiece Pamellia...I love the shabby looks and the gold touch...pompoms...lacé etc.... There is so much to see....wonderfull card!!! and Photo's! Your card is so soft, beautiful, and festive!! Absolutely amazing as always Pamellia gorgeous details and colours. Love your stunning pictures too. I love today's Christmas card, beautiful design and how much would I give for a sentiment stamp in that font? I would be wearing it out. 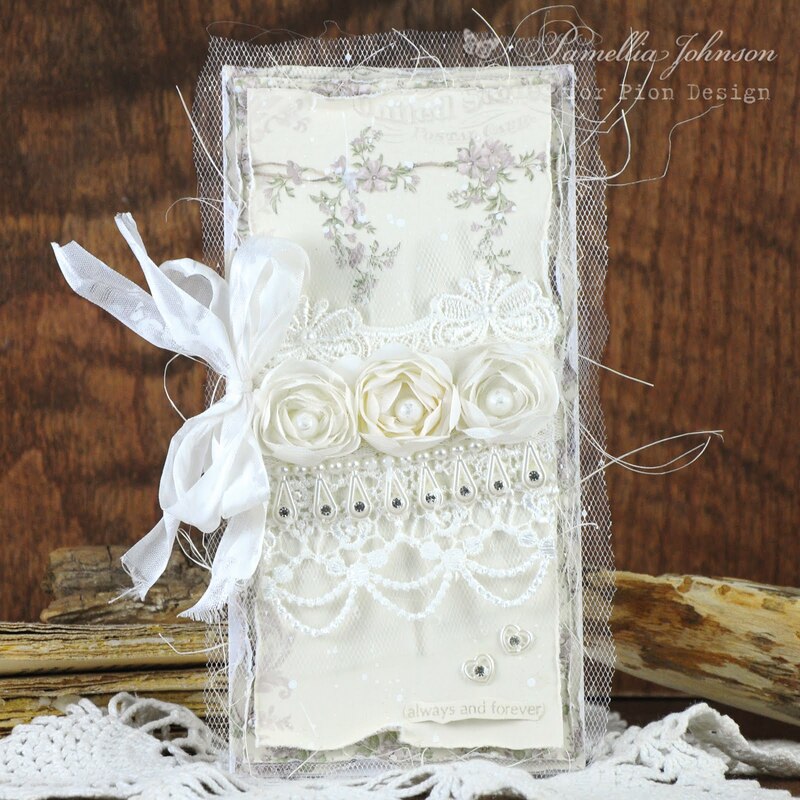 The little piece of broderie anglaise lace looks fabulous, I have never seen anyone use it on a card before, it was inspired of you. I also adore the little snowflake charm and the gorgeous glitter. You are certainly becoming the master of photographing those rays of sunlight, all The Shire is missing are a few whisps of mist. 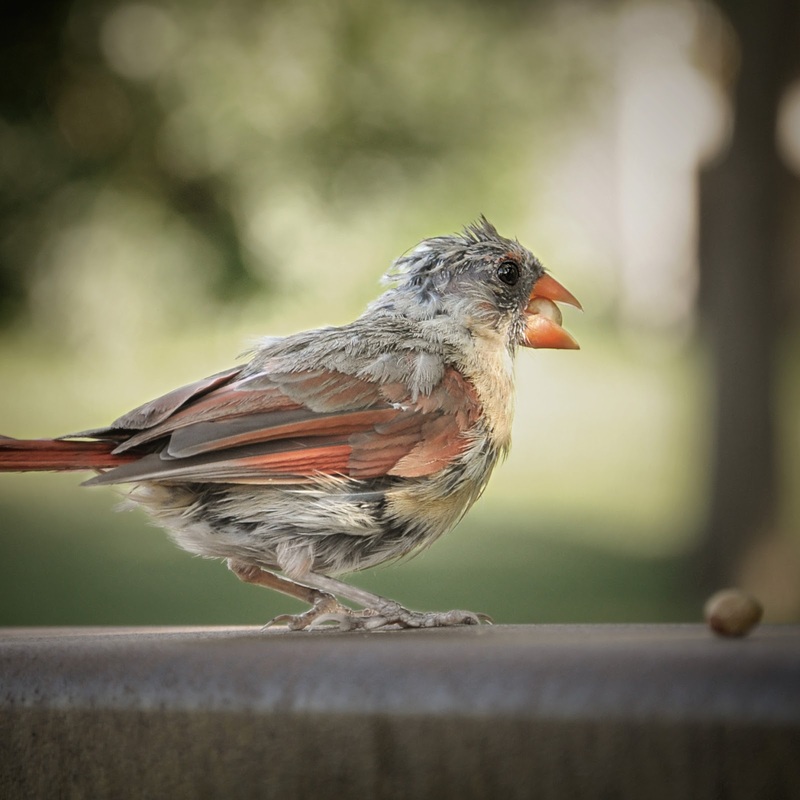 The juvenile Cardinal is quite the Ugly Duckling of the woods, who would have thought that little scruff would beome such a striking adult. 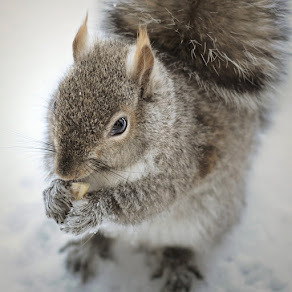 I was just pondering what Patricia has been doing with her nose, do you think she has been burying nuts for the winter? Good luck on your walk today, I hope you spot at least one of the old gang. Thanks so much Dionne. I had to Google 'broderie anglaise lace', lol. We just call it eyelet lace here, we're not too fancy. lol. 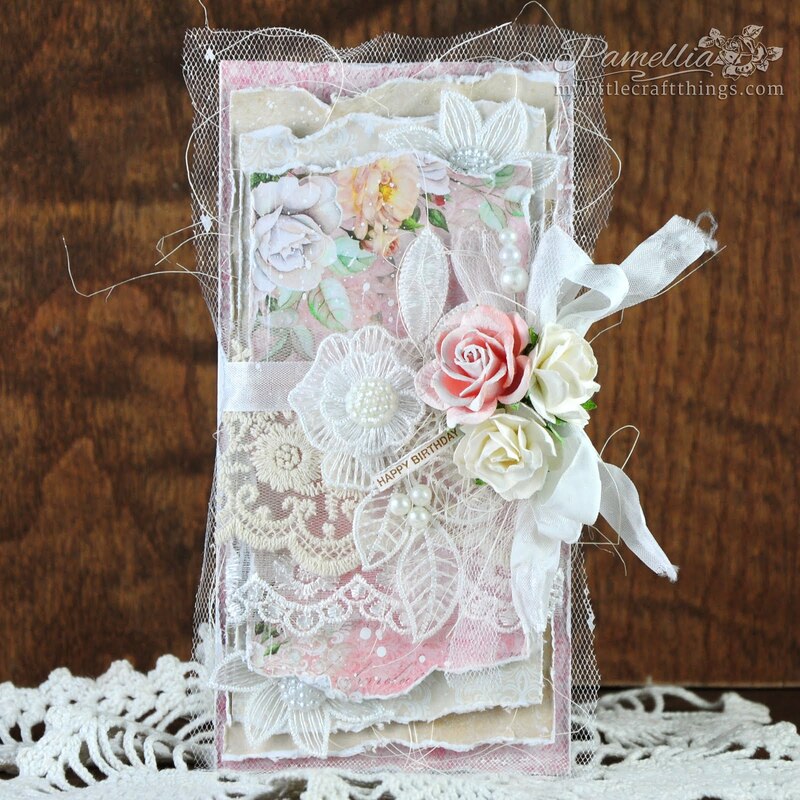 Beautiful vintage card Pamellia, your cards always make me nostalgic somehow! Your photography skills always blow me away too....wow!! Beautiful papers and colours and a stunning design make this a really special Christmas card, it has a kind of story book feel to it... a lovely tale of Christmas Eve in more gentle times than these! Hope you find your 'lost little friends'. Aaaahhh!!! 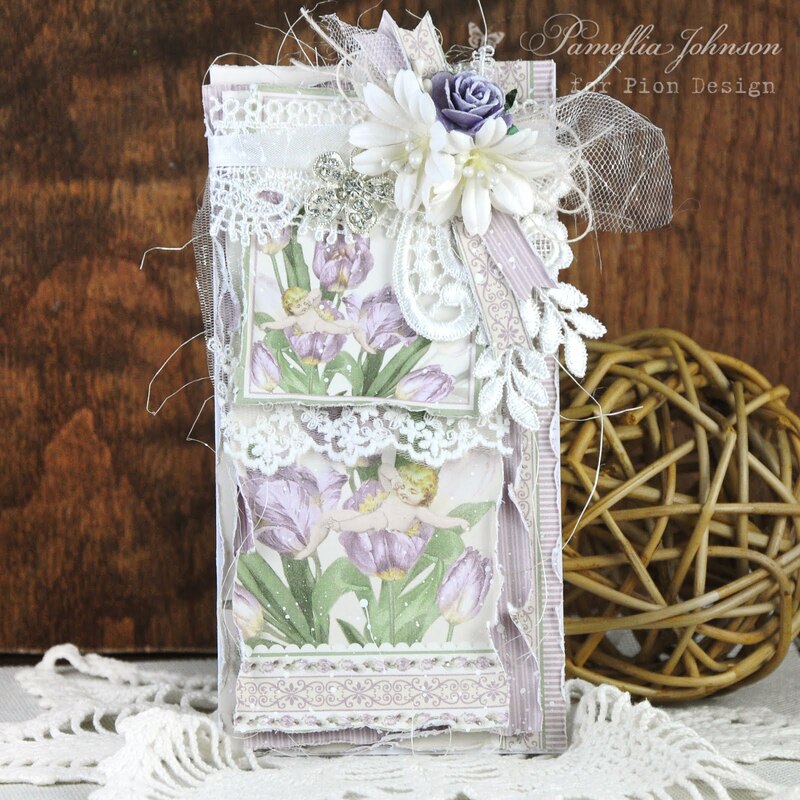 Your card has such a sweet, delicate look .. reminiscent of an older, gentler world and time. I love the neutral colour with the touches of gold and the pom poms add just a tiny bit of whimsy .. absolutely delightful!! 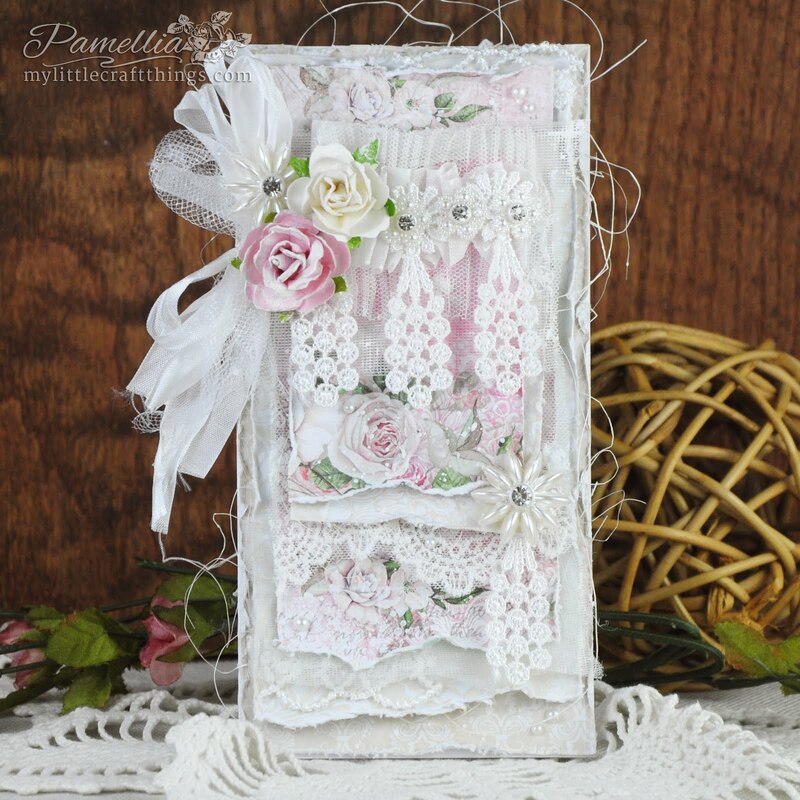 Wow, Pamellia, what an absolutely stunning card!! I love the beautiful papers!! 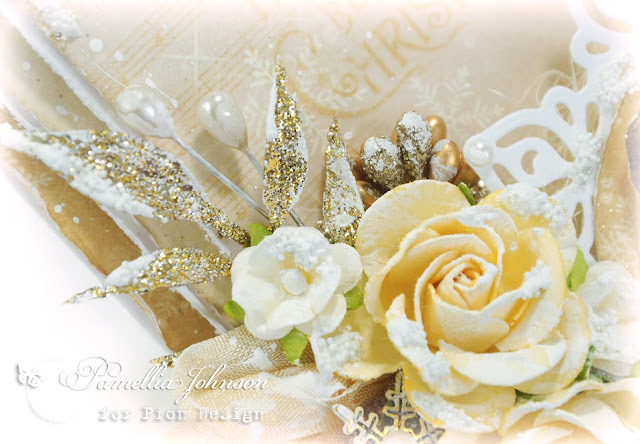 The sweet image of the two little girls reminds me of my sister and I at Christmas time :) I love the amazing layers and the perfect details you added!! It truly is magical and I love, love it!! It takes me so long to comment because I have to study the pictures...I don't want to miss one amazing detail!! Spectacular my friend!! 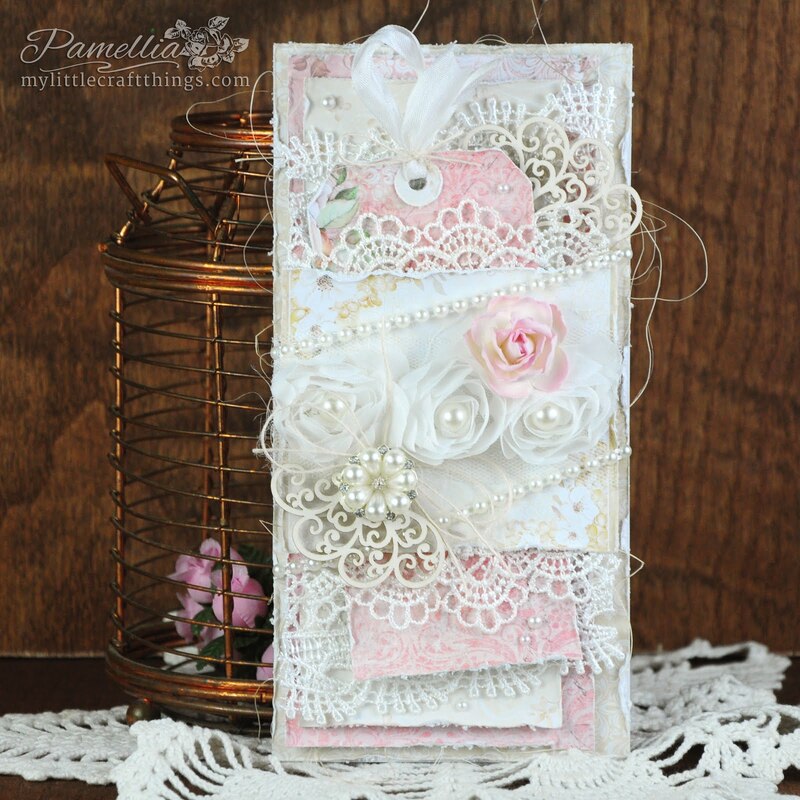 Beautiful card once again, Pamellia! Your work is always stunning. You also take the most perfect photos of the furry friends. Amazing! Gorgeous Christmas card. Love the soft neutral colour palette and the very vintage image. Oh so CUTE and Victorian, Pamellia! The ivory color provides a sort of "glow" adding to the Wonder and Magic in your sweet scene, and those pompoms are ultra cute! 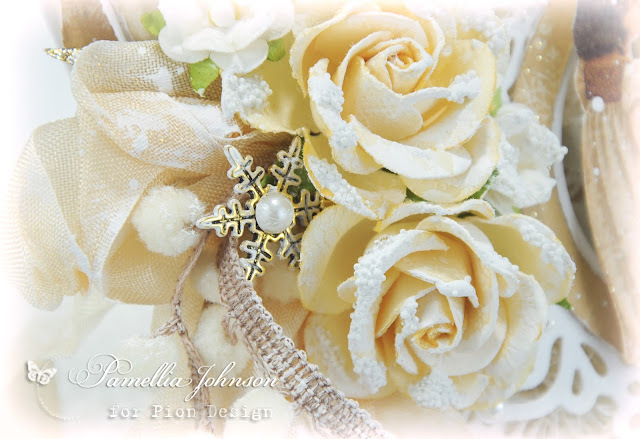 Your dainty snowflake and glistening gold foliage are so carefully nestled into your pretty ivory roses - a wonderful design! The photos are both entertaining and adorable with your captioned words LOL - but it is the Macro Shot that has captured my heart again today - GORGEOUSLY BEJEWELED LEAF! It needs to be framed and hung. 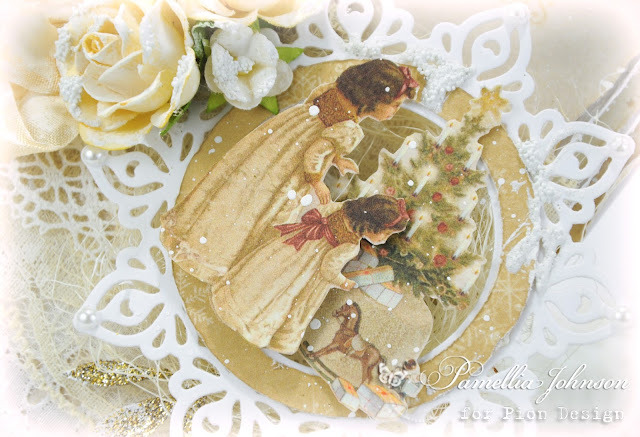 Gorgeous Christmas card Pamellia...simply chalk full of fabulous and yummy elements!!! I feel like I just took a long walk along the trail...amazing pics...love the one of Bon Jovi!! 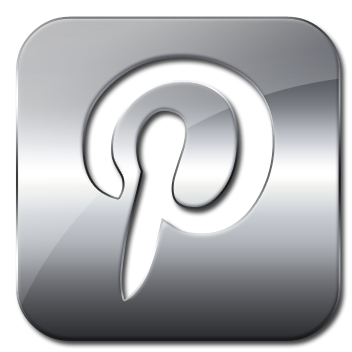 Enjoy your weekend Pamellia! P.S. Hope that you find many familiar faces on your hike this afternoon...it's always sad to think of our sweet furry friends being displaced from their homes...especially with winter closing in! Oh, this is adorable, Pamellia! 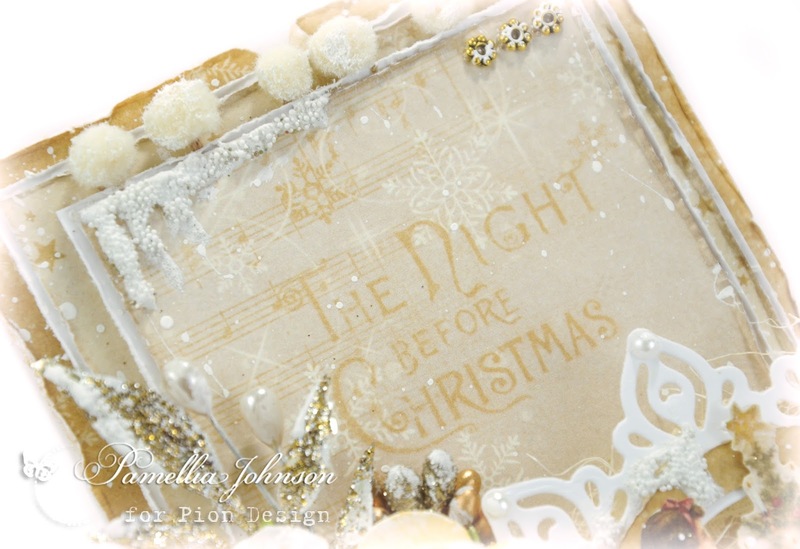 Love these vellum layers, they give a so elegant, sweet and christmassy feel to the whole creation!! Lovely decoupage on the topper, and its frame is gorgous! Love the frilly details of the pom poms, and that gold and the microbeads...and the beautiful papers, of course! Very festive and sweet card!! I hope that you have found time to searching the missing squirrels. I wish you to found them all!!! ....I think that the two layers aren't vellum, but wonderful papers with a so delicate effect...! Sorry for my mistake. The icy and distressed edges make them really stunning and delicate! another really superb card today. I love the wonderful colour scheme and everything about this gorgeous and stunning creation. I could look at this for ages and still see something lovely I have missed as there is so much lovely work on it. Great photos as always, and you do get some gorgeous shots. Oh I do hope you find some evidence of your lovely little missing furry friends. 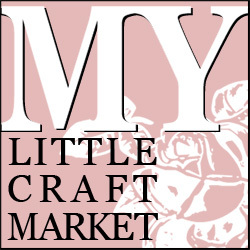 Lots of crafty love, and hugs. 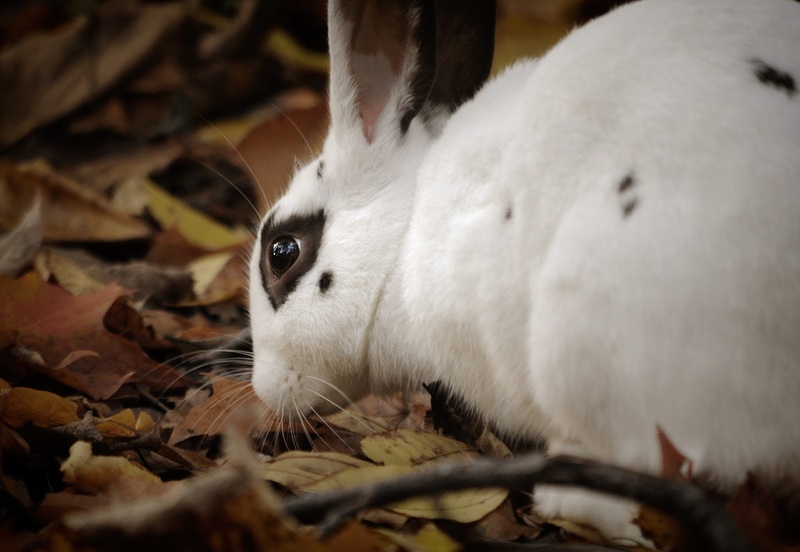 Jenny L.
Both your card and the animal action shots are stunning Pamellia. 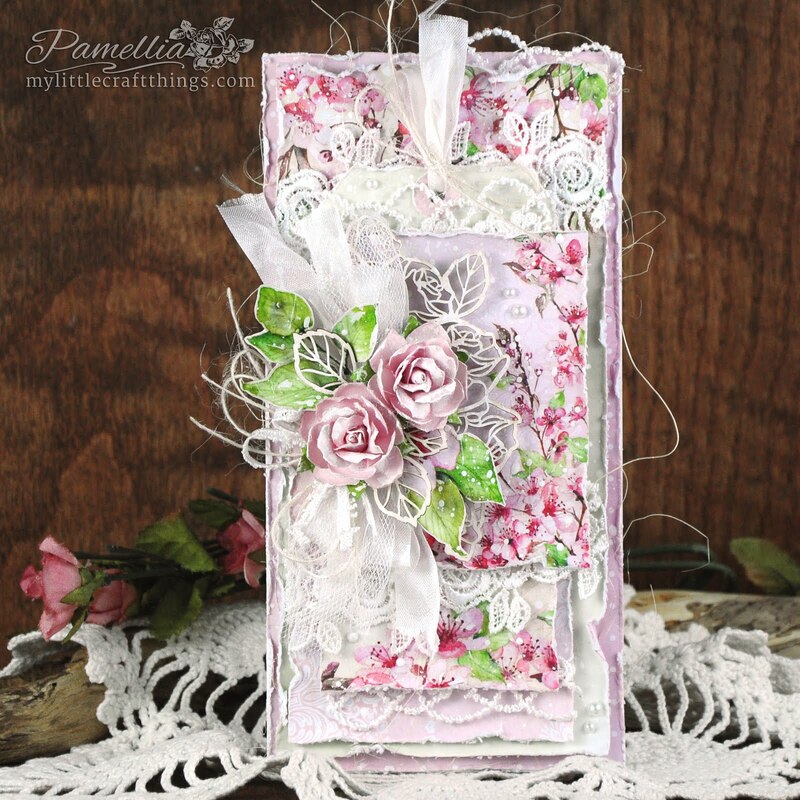 Absolutely stunning work Pamellia, your card is exquisit, wonderful design and the papers are borgeous. 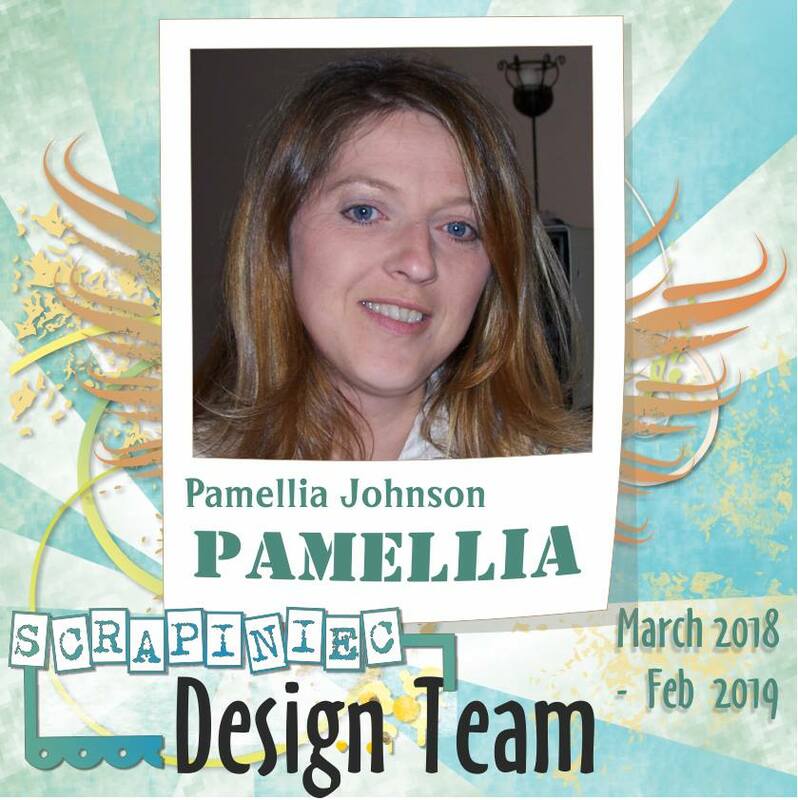 Beautiful card Pamellia, love all your papers and die cuts, gorgeous colours and layers..
A gorgeous card and awesome layers, love all these new papers you are using. I hope you had a good walk and perhaps caught sight of some old furry friends. 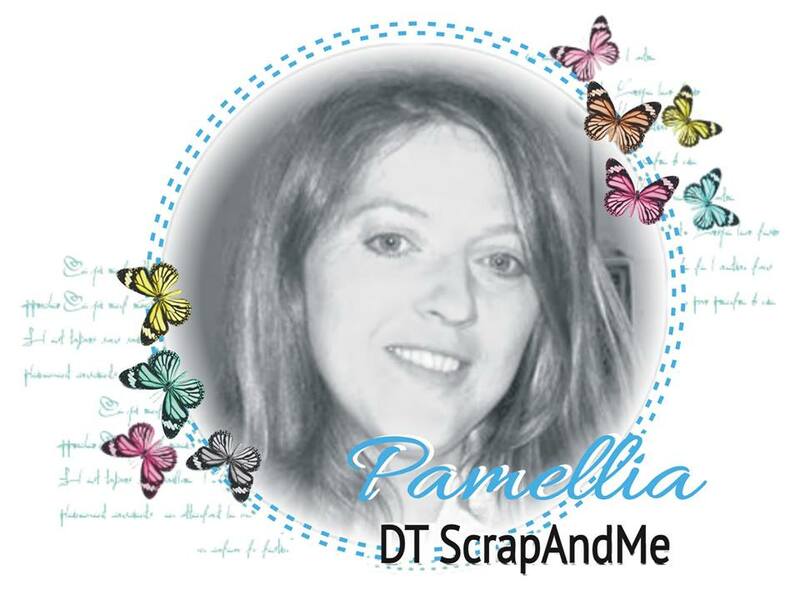 This is simply stunning!I can't get enough of your masterpieces, Pamellia! And the photo shots are amazing as well.It would have been great if i had known how exactly you make your photos look so fabulous every time. Ooooooh, this card is spectacular, Pamellia! I love your pale tones, fabulous layers and all the fantastic details you put together in such a brilliant way! Another masterpiece of art from you, my friend! What a beautiful start of my day, looking at your breathtakingly beautiful shots! That macro shot is out of this world amazing! I love your wonderful captions, too! I hope you are going to find your fur babies safe and health! Good luck, my lovely! 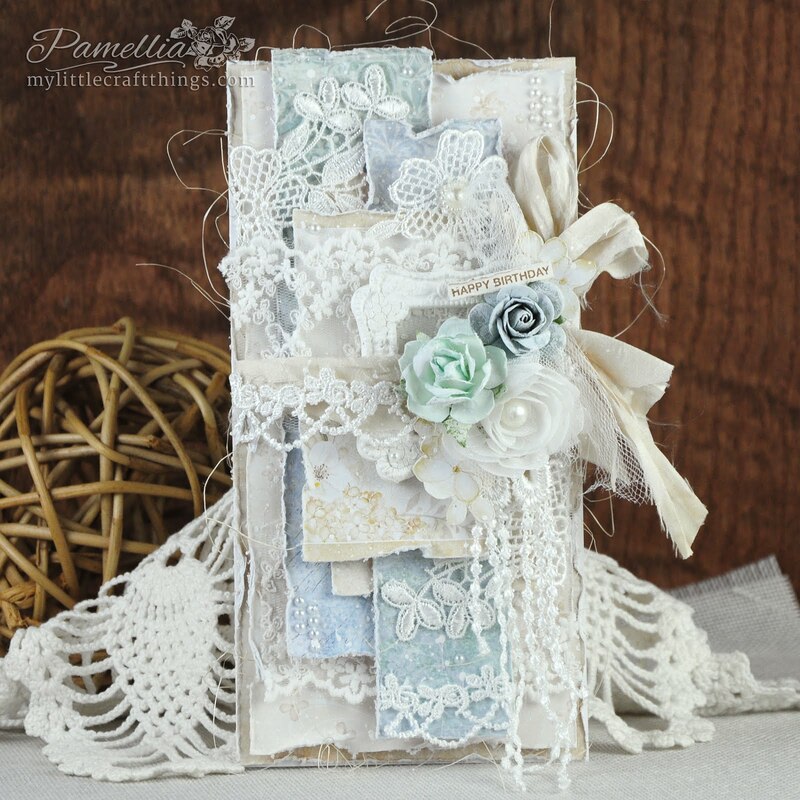 Pamellia your card like always is just stunning, perfect use of those beautiful papers, lucky recipients of your stunning cards. Your photos like always are incredible! You should teach an online class on photography!!! I'd be your first student!!! Beautiful creamy colours here and perfect details ... this is gorgeous! 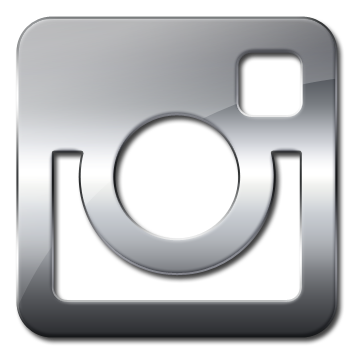 Loving your photos! Great holiday card! Ugh its so beautiful those colors! I just love it. 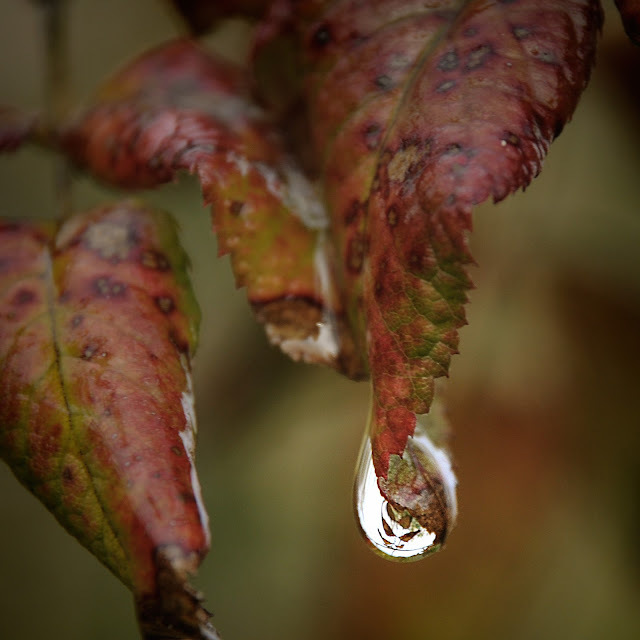 And I need to try the whole macro photographry too!! My gosh, that card is just stunning! How has not one card company called upon you to design for them?? Or maybe they have! STUNNINGLY beautiful card and photos. 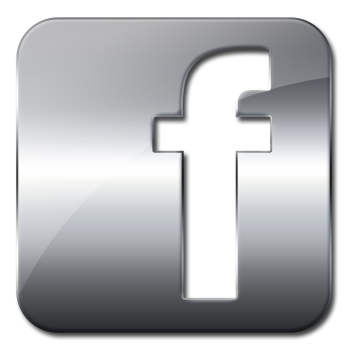 Sorry I've been missing but health has sadly intervened. 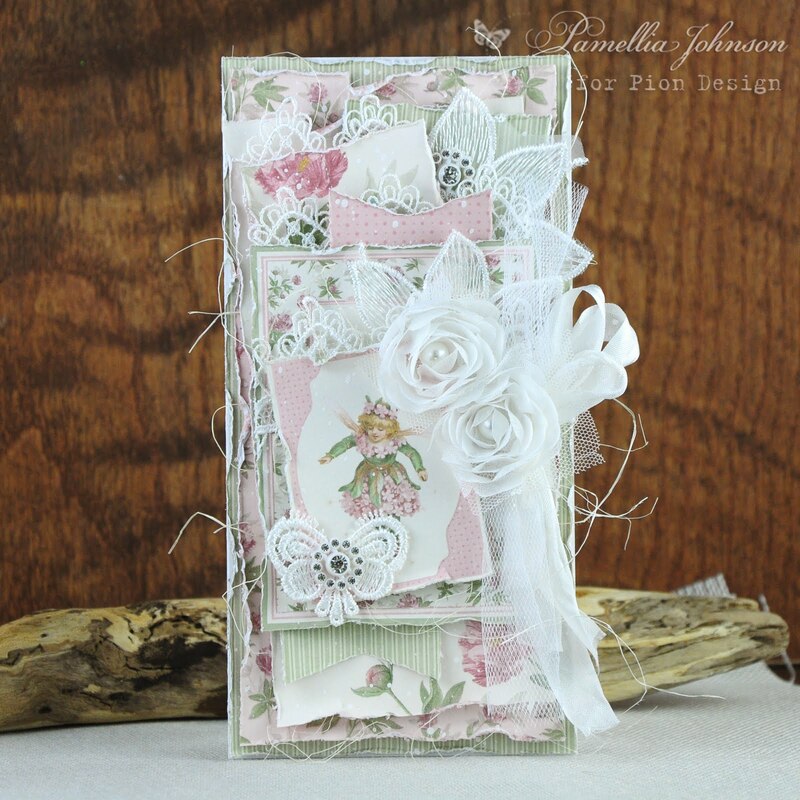 Gorgeous card with all the detail and elegance that is your style. So sorry to hear about Linda. Hopefully your other missing friends will return when they think its safe again. 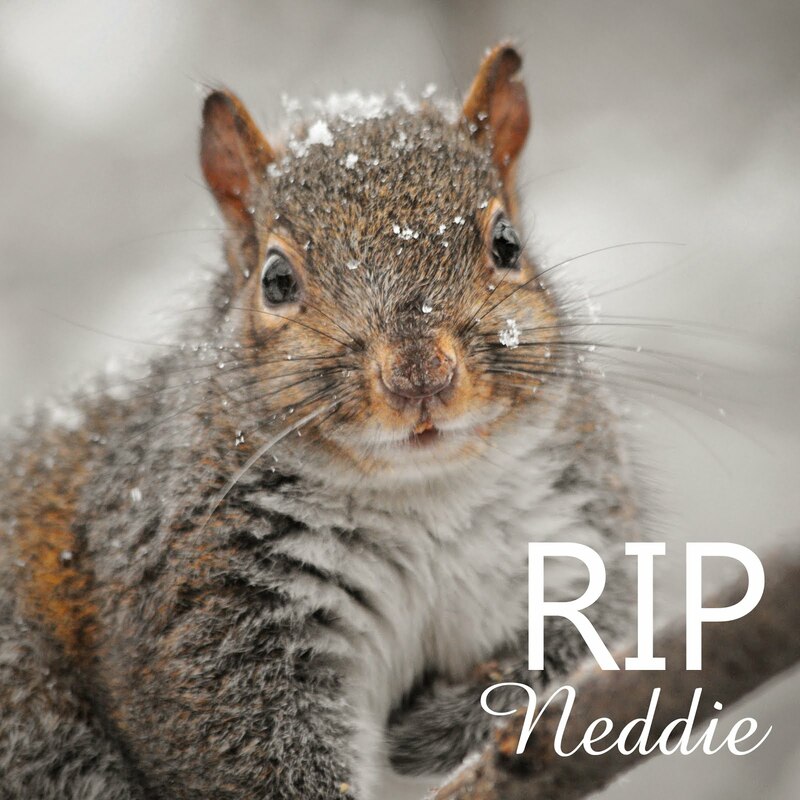 Gorgeous cards and piccies as always, I hope and pray you find some of your missing squirrels, these people do not give wildlife a second thought, disastrous results, sometimes I hate the human race, so selfish. Wow, what a beautiful and elegant card! The papers are exquisite and love the color scheme! The micro beads are such a wonderful touch~your cluster of flowers..amazing! I adore everything about this! 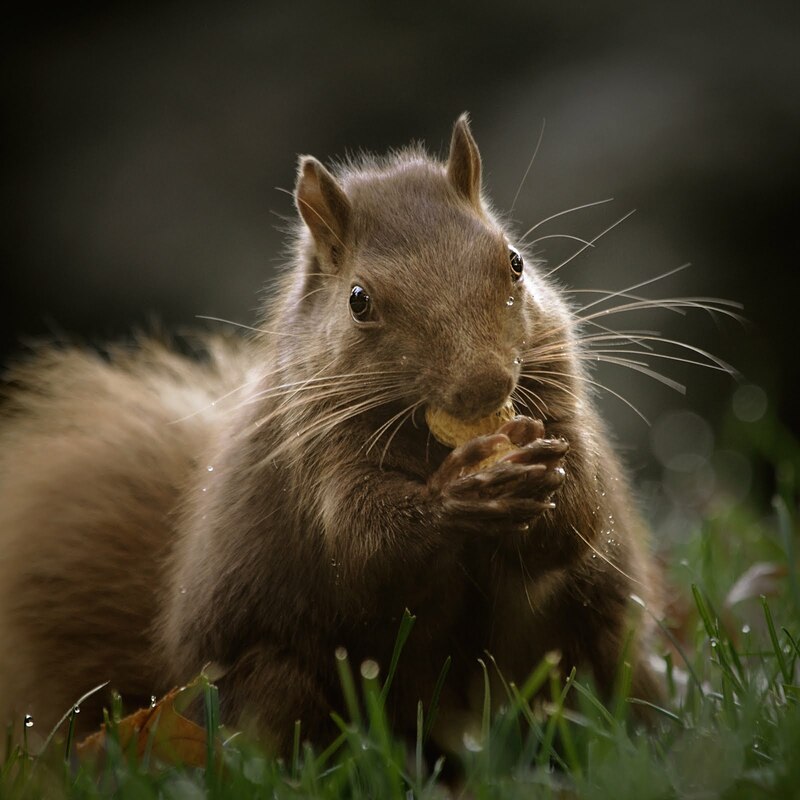 Your outdoor pictures are spectacular..those little critters are the cutest.So surprised they pose for you, hehe! So adorable..thanks for sharing and have a wonderful day! This is the perfect night before Christmas and those little people's are awesome sauce! Exquisite color choice making this design look extra elegant and festive. The rocking horse is so cool! I had one as a youngun. Gorgeous and beautiful details with all the layers and yummy goodness. Dearie, you are magnificent at creating these designs. 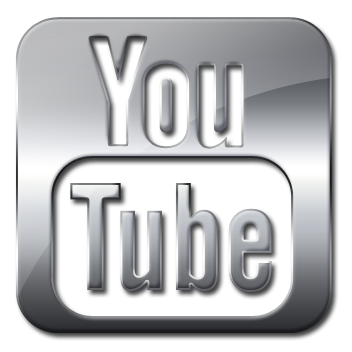 I am thrilled you are back and better than ever! OK, this is simply breathtaking!!! 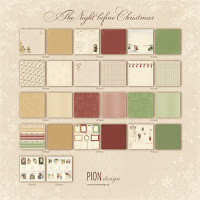 Love those papers from Pion design and the way you used them is absolute gorgeous! I am so embarrassed that I missed so many posts of yours! I hope you forgive me.